I know what you are thinking…who in the world is thinking about Christmas when it’s 90 degrees outside? Well, I am! Summer is the perfect time for me to begin thinking about Christmas because I have time off from school which means I have more time to cook, bake, and prepare for the holidays. Once November and December come I don’t have time to do anything! 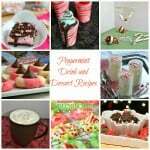 While I love making and decorating cookies it’s nice to have a quick dessert that I can throw together in just a few minutes for an impromptu get together. 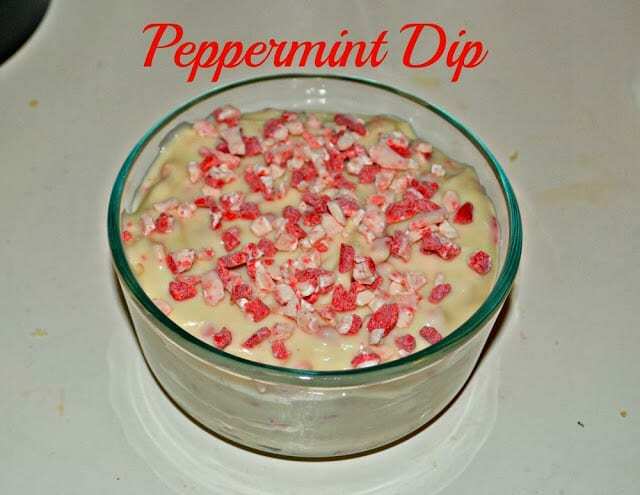 Last winter we had several friends pop over and luckily I had cookies already baked but I would have loved to have this peppermint cheesecake dip ready in the refrigerator. The great thing about this dip is that it is made of ingredients I usually have in my house. 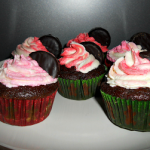 It consists of cream cheese, powdered sugar, peppermint extract, and white chocolate. My favorite part of the dip is my new favorite type of chips, Andes peppermint baking chips. 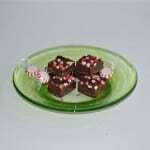 They are a combination of white chocolate, peppermint flavor, and actual pieces of peppermint. 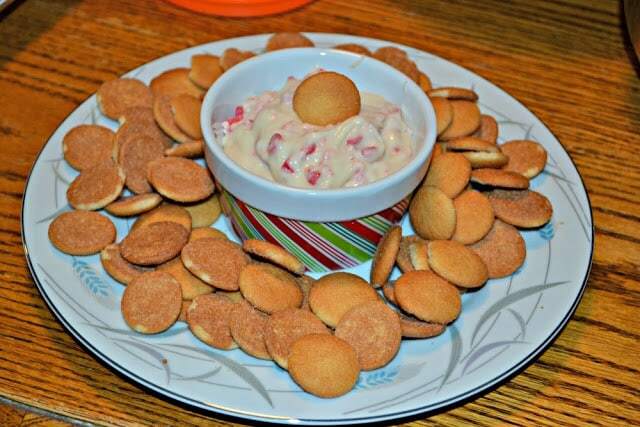 They are totally awesome in cookies and especially in this dip. 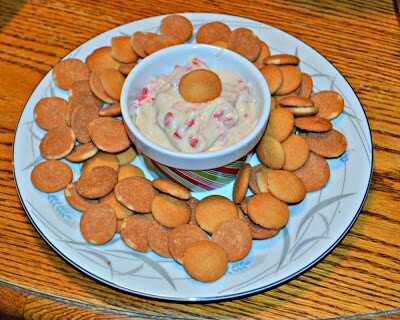 I like serving this dip with Nilla wafers but it’s also good with fruit, graham crackers, pretzels, or other types of cookies. I dare say it would be good with a candy cane as well! 1. Place the cream cheese in a bowl and beat on high until smooth. Add the powdered sugar and mix to combine. Add in the peppermint extract and mix well. 2. Stir in the melted white chocolate and 1/2 cup of Andes peppermint baking chips and mix with a spoon. 3. 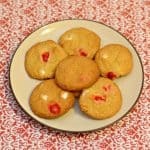 Place in a a bowl and sprinkle with remaining peppermint baking chips. Refrigerate until ready to serve.